Moyagh Murdock, Chief Executive of the Road Safety Authority (RSA), officially opened the new permanent Driver Theory Centre in Market Lane, Ballina today. 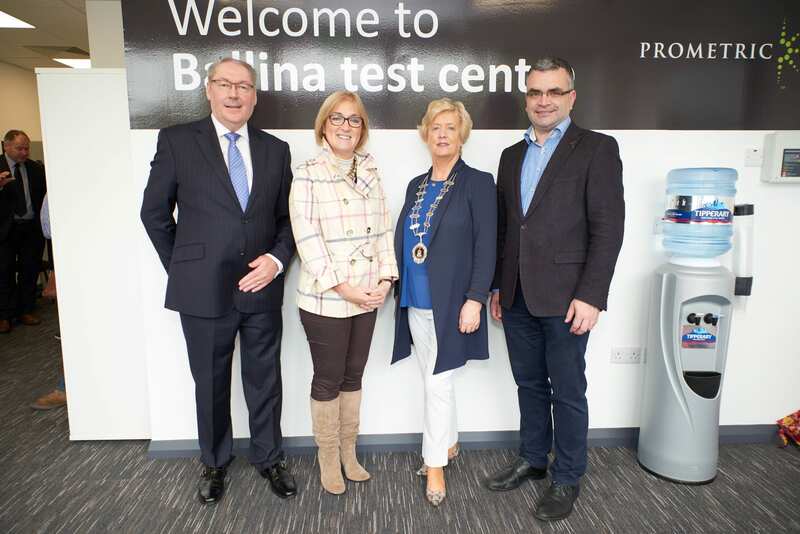 The test centre in Ballina is the first of two new permanent centres in Co Mayo, which will replace locations previously served by a mobile testing vehicle. The new Westport test centre is due to open in late August. Twenty-eight new permanent facilities are being opened around the country as part of the new Driver Theory Test service contract the RSA awarded to Prometric in a public tender last year. These permanent centres will contribute to the towns where they are located in a number of ways that support the local commercial life and environment. In total, the Driver Theory Test service will operate in 40 permanent test centres across the country. This replaces the previous model which had 16 permanent centres and 24 locations served by mobile testing vehicles. This new network of test centres will allow for the delivery of the next-generation of theory exams for novice and professional drivers, emergency services personnel and driving instructors, as well as offer a comfortable experience for all theory test candidates. It also will facilitate the administration of new ID verification procedures based on the Public Services Card, which is now an integral part of the driver theory test application process. 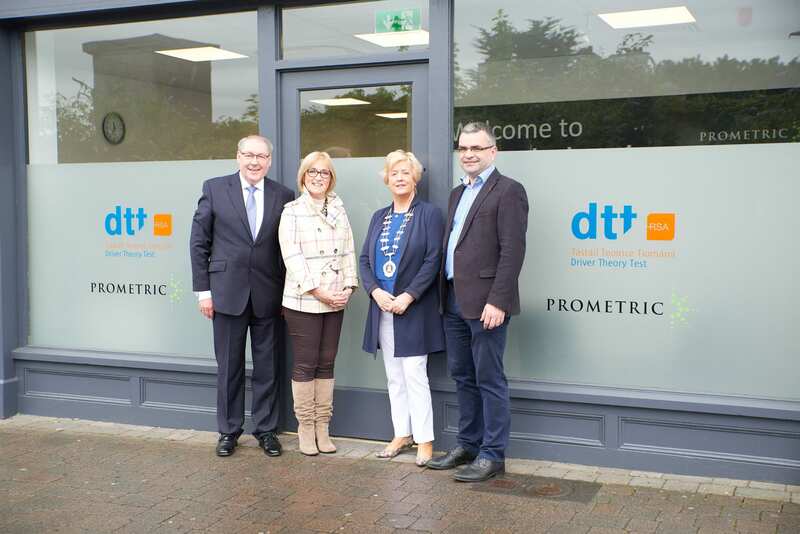 “I am very pleased to be opening this new permanent test centre in Ballina, and that under the new contract for the Driver Theory Test service, Prometric will be providing permanent purpose-built testing facilities in every county in the country, delivering a convenient, high-quality, candidate centred service for driver testing applicants,“ said Moyagh Murdock.